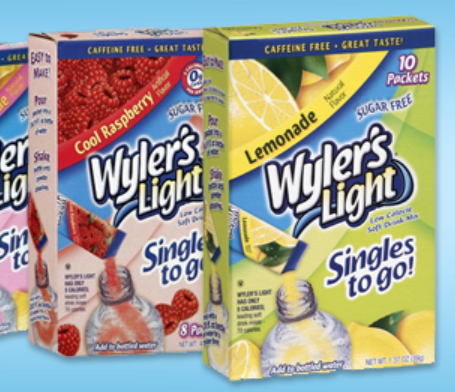 You can currently apply to host a Wyler’s Light Party from Ripple Street! If selected from the 100 available spots, you will receive free products, a frisbee, and more! 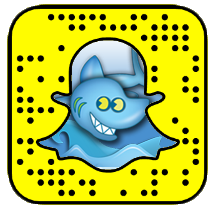 Several FreebieSharkers have hosted house parties in the past…it’s a great way to try new products with your friends! If you are not quite sure what Ripple Street is, you can learn more about it here. So, did you get yours yet? Let us know what was in your box! If you are craving Boston Market, I recommend going soon to take advantage of this coupon! 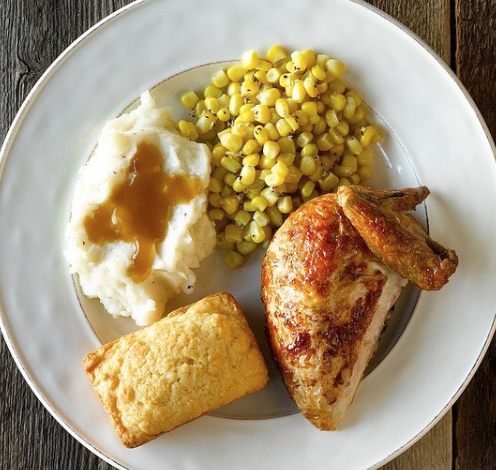 You’ll be able to score a FREE individual meal with any individual meal and drink purchase! Valid through April 23rd. Limit one coupon per person per visit. Perfect for Easter pictures! 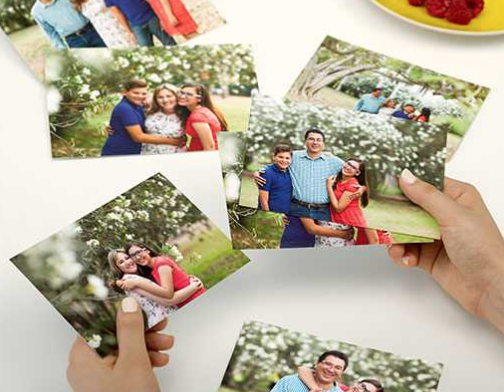 Through April 23rd, you can score a FREE 8×10 Photo Print at CVS ($3.99 value)! At checkout use promo cod HAPPY810 and select in-store pick up to make this completely free. Spread the word! Works best on desktop site and it may not work on their app. In the market for a Brita system? 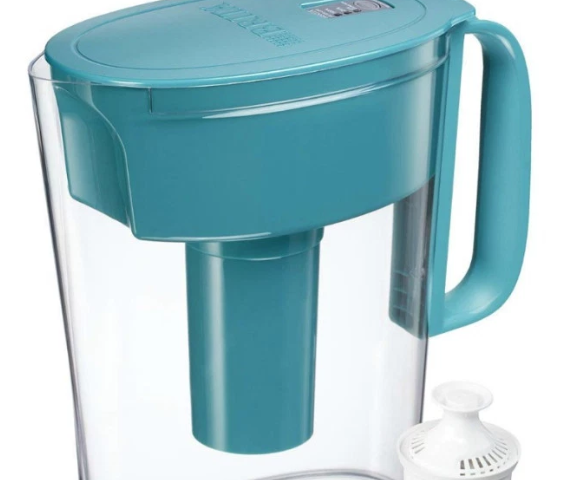 Today only, Amazon is offering 35% off Brita Pitchers and Dispensers as their Deal of the Day! Choose from two models with prices starting at $13.49. 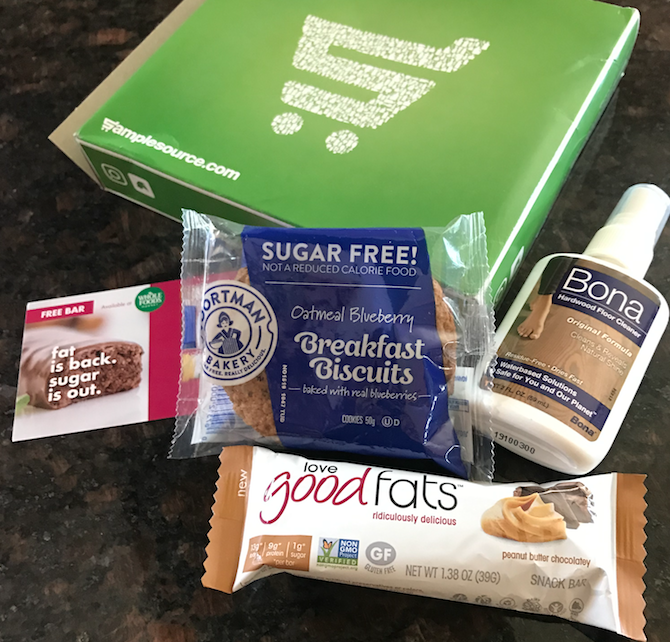 Free shipping is included with a $25 purchase or with Amazon Prime. 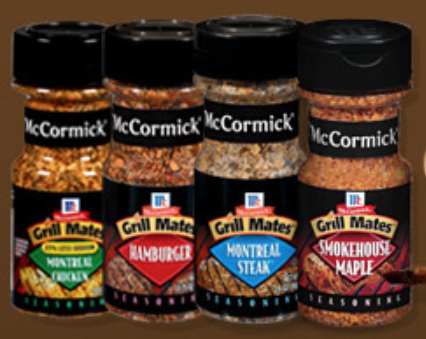 Coupons.com is offering up two new coupons to help you save on some grilling essentials!